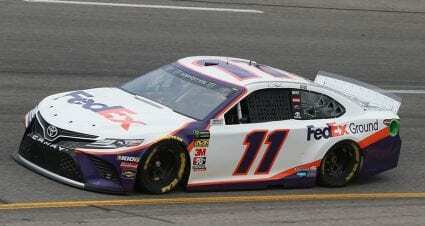 Denny Hamlin drives the No. 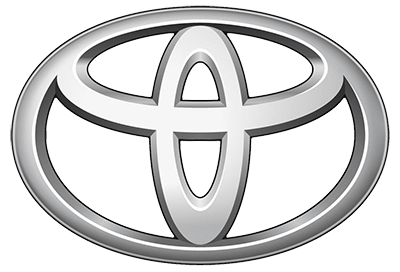 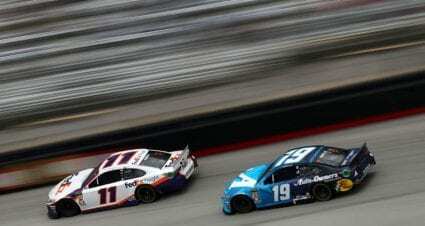 11 Toyota for Joe Gibbs Racing in the Monster Energy NASCAR Cup Series and competes on a limited basis in the Xfinity Series. 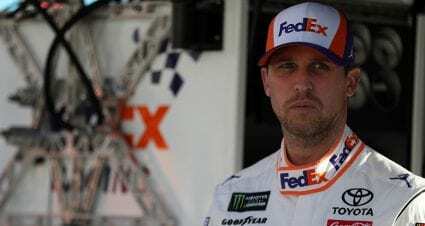 Hamlin has amassed 33 Cup wins, including triumphs in the Daytona 500 (2016, 2019) and Southern 500 (2010, 2017) in 14 full seasons, and qualified for the NASCAR Playoffs 12 times -- every season in which he did not miss multiple races. 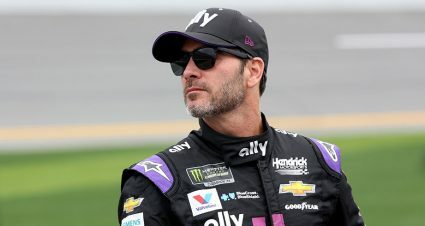 He finished runner-up to Jimmie Johnson in the 2010 championship standings. 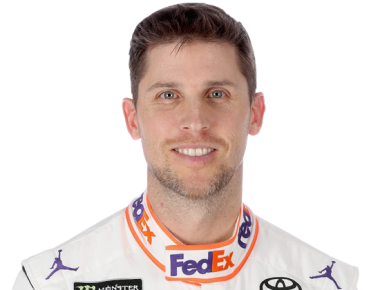 Hamlin has 17 career Xfinity Series wins and two career Gander Outdoors Truck Series victories.